Honeysuckle for commonly used Chinese medicine, sexual cold, sweet. 1.Honeysuckle Flower Extract is good for kidney. 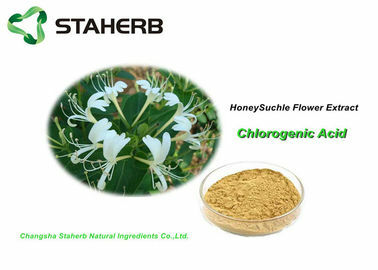 2.Honeysuckle Flower Extract has wide anti-virus, anti-bacteria effect. 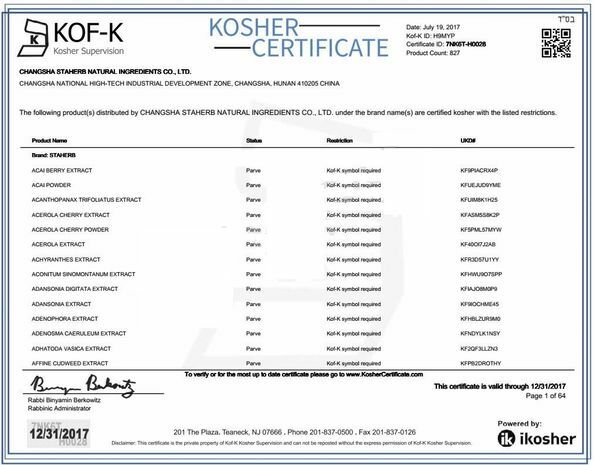 3.Honeysuckle Flower Extract has relatively lower toxicity and side-effects. 4.Honeysuckle Flower Extract has anti-hypertensive effect, anti-tumor effect. 5.Honeysuckle Flower Extract can be used as anti-infectious active ingredient. 6.Honeysuckle Flower Extract can also lower the risk of blood pressure and miscarriage. 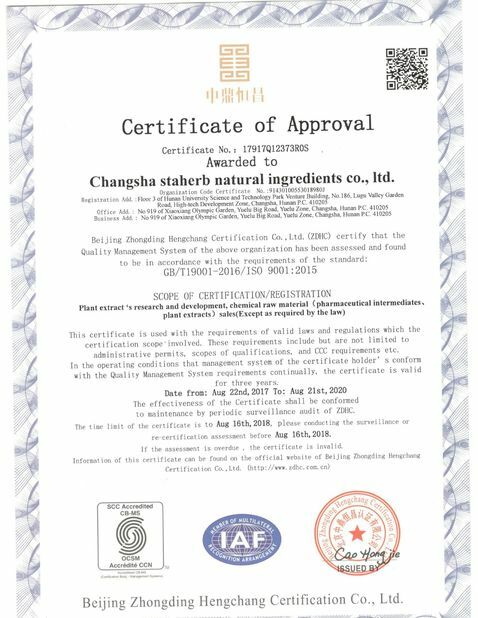 7.Honeysuckle Flower Extract can enhance immune function and also is widely used in anti-oxidation, anti-aging, anti-aging musculoskeletal.